IA Bed Bugs - BedBug Chasers will kill them for you! Contact BedBug Chasers in Iowa for answers to any of these questions and MORE! Need IA Bed Bug Control? IA Bed Bug Removal? Looking for the BEST IA Bed Bug Exterminator? Want To Kill IA Bed Bugs? Need A IA Bed Bug Treatment? 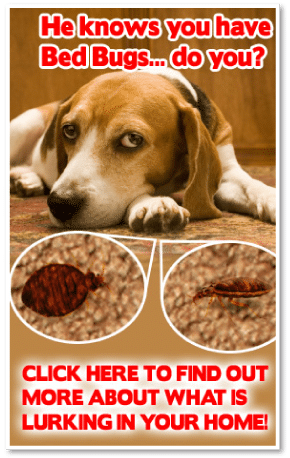 Need to look at IA Bed Bug Pictures? What do IA Bed Bugs Eggs Look Like? I want the IA bed bugs GONE IN 1 DAY! BedBug Chasers in IA can handle all of that PLUS Much More! BedBug Chasers is the #1 rated experts in bed bug heat treatment. Plain and simple: We are the bed bug heat treatment industry leaders because the killing of bed bugs has been our single focus since the day we opened our doors. 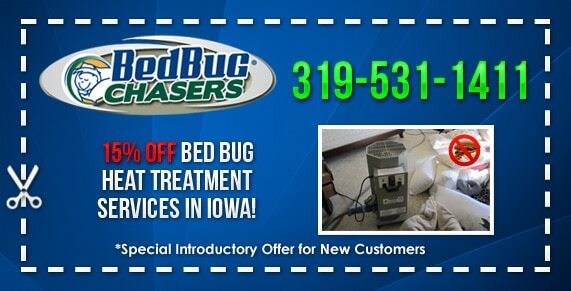 If you have bed bugs, think you have bed bugs or know someone in Iowa who has bed bugs you need to be contacting US! Call or use the form below and we’ll get back to you ASAP to end you bed bug problems once and for all!